At Dogwood Pointe Senior Living, we know that caring for a loved one with Alzheimer’s disease or memory loss can be challenging. Let us help ease your strain. 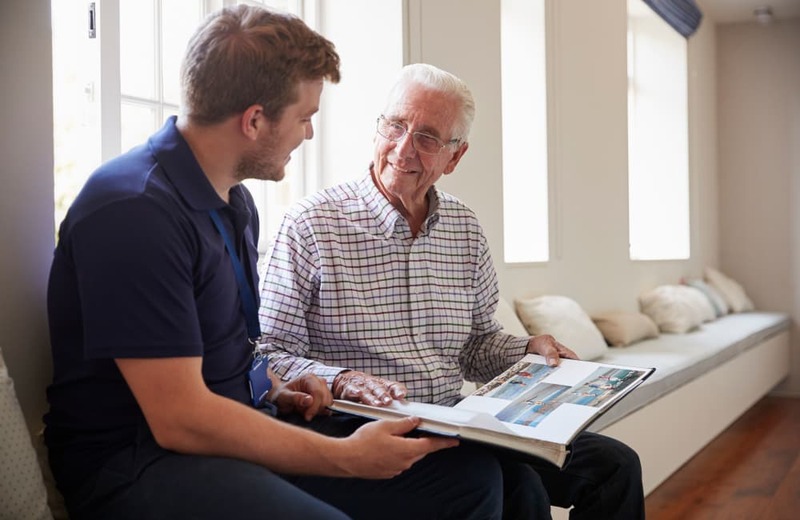 Our Arbors memory care program is designed to engage residents on a personal level, speaking to their interests and engaging their minds with a variety of activities and opportunities for social interaction with care partners and friends. Memory care assisted at The Arbors at Dogwood Pointe Senior Living honors​ the memories, achievements, and traditions of each resident by implementing a personalized care plan that celebrates their life story. A living, breathing document - we update your loved one’s life story as their needs and interests change. At Dogwood Pointe Senior Living, we understand the importance of having a smaller, more intimate environment to provide memory care services. Each of our neighborhoods features 16 suites and a central common area where residents gather for their morning beverage of choice. At Dogwood Pointe Senior Living, we believe in living in the moment and taking each day as it comes. Instead of activity calendars, we encourage spontaneous engagement with individual friends and small groups. Whether dancing, baking, or watching a movie, each of these activities is driven by the memories and moods of our residents.